Haruhiko Asada is Ford Professor of Engineering; Director, d'Arbeloff Laboratory for Information Systems and Technology; Head, Control, Instrumentation, and Robotics, at MIT. J.-J. 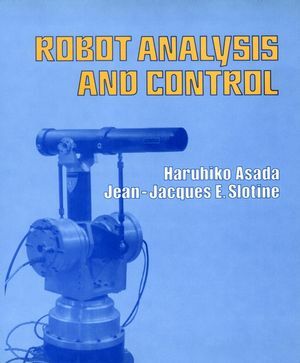 E. Slotine is the author of Robot Analysis and Control, published by Wiley.